My August is filled with new beginnings. This week, I started working as the Digital Communications Director of Law Students in Court (LSIC). LSIC is a nonprofit legal services organization that inspires and teaches the next generation of social justice attorneys while providing free, high quality legal representation to low-income residents in Washington, DC. Click here to learn more about LISC’s legacy of service. It started almost 50 years ago in 1969. LIKE us on Facebook. 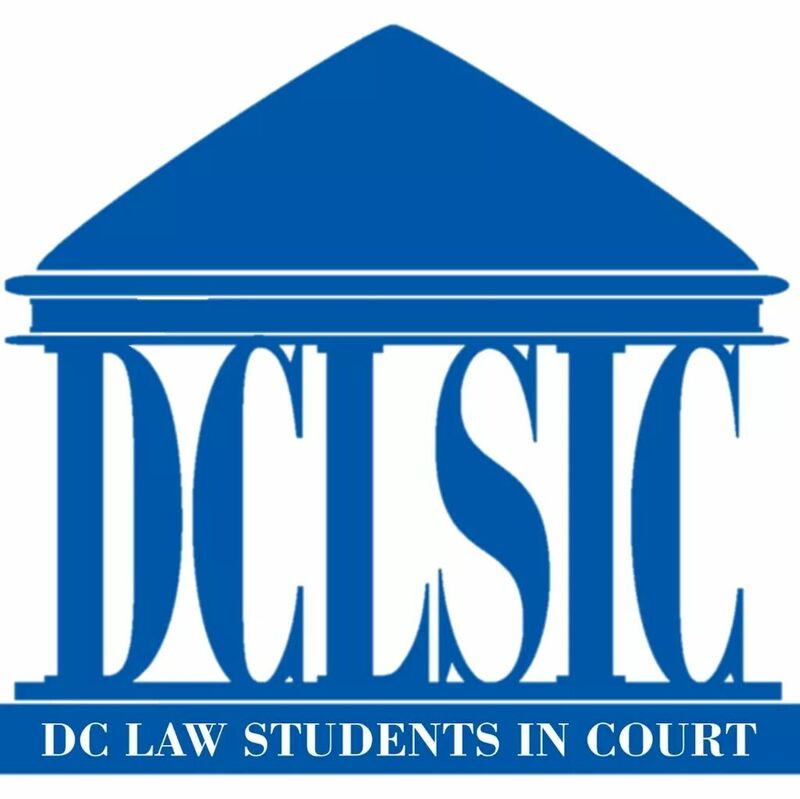 Working at LSIC feels like home because I participated in the program when I was a third-year law student at Howard University School of Law. In this new position, I am marrying my passions for creative expression, digital media, law, and service that improves and inspires people’s lives in my hometown. Stay tuned for more news about my adventures in the coming weeks.